Imagine this—you’ve just landed a project where the client needs a redesign of their website and app. Here’s the good news: At least this client is aware of user experience (UX), cares about their customers’ needs, and sees the value in investing in a great user experience. They’ve asked for an expert with UX skills to help… but do they really understand what it means to deliver an exceptional user experience? 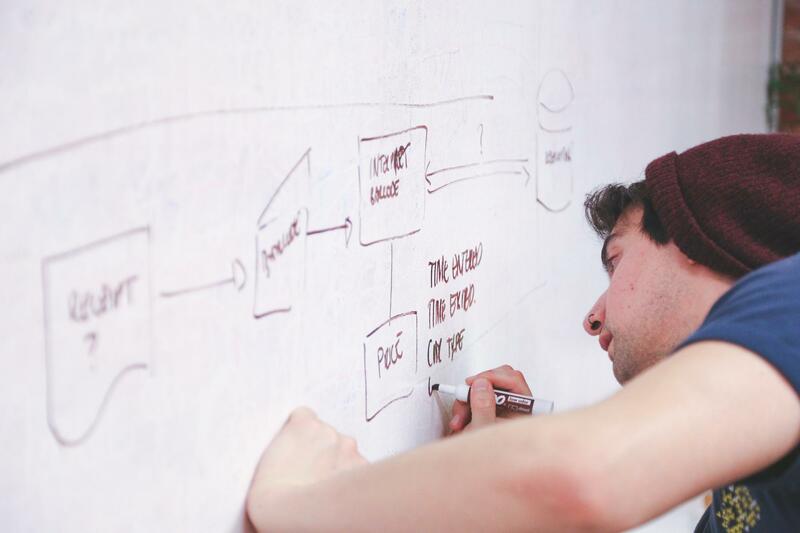 UX is more than following a collection of rules and heuristics in the product design process. As the name suggests, it is subjective—the experience that a person goes through while using a product. Therefore, it is necessary to understand the needs and goals of potential users, their tasks, and context, which are unique for each product. 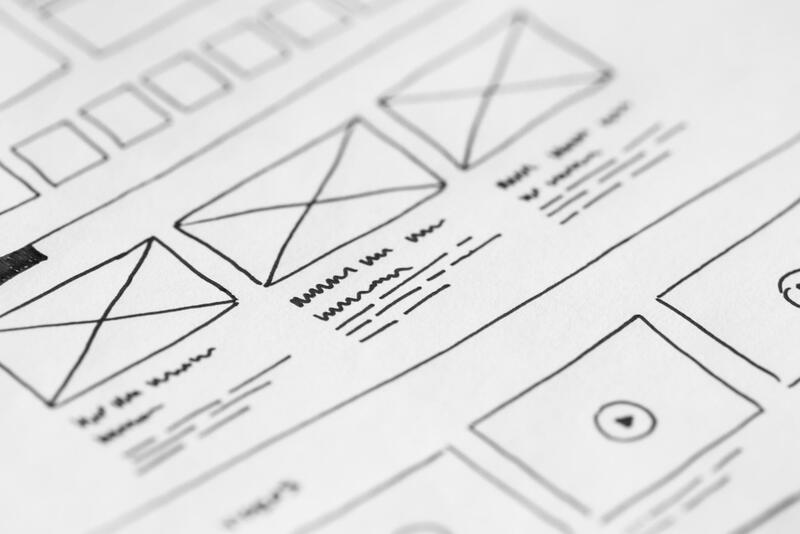 The UX expert will be familiar with the maxim, it all starts with knowing the user, but may very quickly discover that many clients have common misconceptions about UX. A UX expert knows that user experience research will help drive the redesign and usually begins by asking about the users: Who are they? What do they do? What do they want? What are some of their pain points? Unfortunately, not every client or stakeholder will immediately recognize the value of doing user research. What happens when their response is that they think it’s a waste of time and/or money? It’s the responsibility of UX specialists to educate and convince clients that good UX is next to impossible if it is not preceded by good user research. You cannot create a great user experience without understanding target users or their needs. User research is one of the most essential components of user experience design. User research will help shape your product and define the guidelines for delivering a good experience for your users. 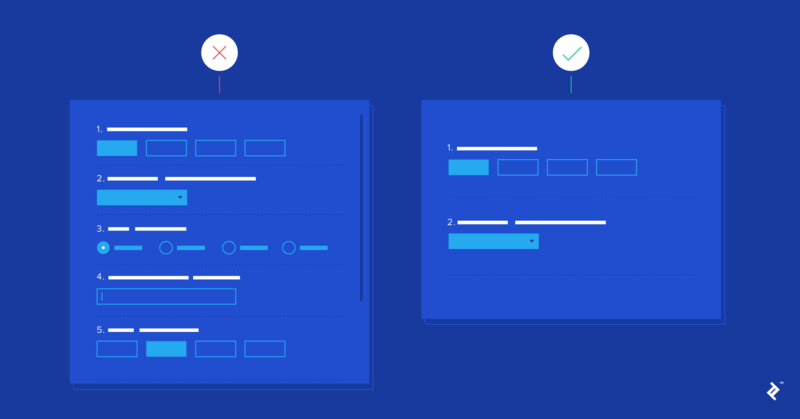 By not spending any time on research and basing design decisions on assumptions, you risk not meeting your users’ needs effectively and efficiently. The UX expert should act as an advocate for effective design and never simply accept the argument that there is no time or money for user research. What problem is the product trying to solve? When designing and refining a product, everything should lead back to the target user. Sometimes, even the worst ideas can seem great at first, especially when the deeper nuances of human behavior are not accounted for or tested against. Take Google Glass—originally released as a consumer gadget, the high-tech wearable failed to achieve widespread adoption. While the technical functionalities worked as expected, the lack of a clear user need and the device’s off-putting presence on the wearer’s face hint at anemic contextual user research. Skipping user research will often result in “featurities,” decisions that are driven by technical possibilities and not filtered by user goals. It’s the designer’s responsibility to validate every feature idea against the core use case. 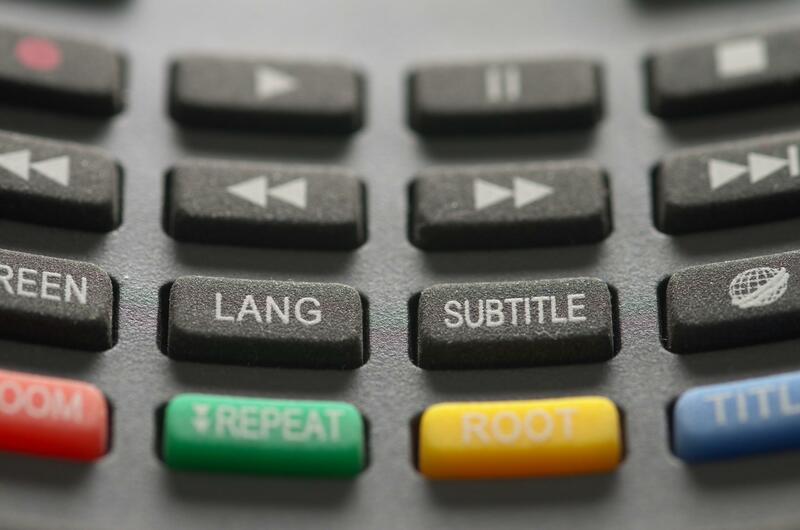 A great example of “featurette” design gone wild is the common television remote control. They are unintuitive and covered with more than a dozen buttons for which your average user has no clue as to their function, which results in annoyance and a frustrating user experience. The same mistakes are often made in the digital world when the end user’s goals are not considered, understood, or designed for, such as frustrating user flows that add friction or confusion to the user’s experience or too many fields in a form that asks for too much information. Instead of encouraging habitual use through a quality user experience, poorly designed and implemented interfaces are more likely to scare off potential users—and the most effective way to understand your users is to conduct user research. Whether you need to collect quantitative data or qualitative data will inform which type of research method to employ. It’s advisable to draw from more than one research method and synthesize the findings. Let’s take a closer look at some sources for existing information. If you are working with an existing product, your client may have some data and insights about its use. User data analytics is a user research method designed to obtain a good overview about general product usage: how many visitors are coming to the website, what pages are most visited, how many people download the app and from which geo area, where visitors come from, when they leave, how much time they spend and where… and so on. By looking at user data analytics, a savvy researcher can begin to draw some conclusions about what users are doing—or not doing—and why. Looking at the abandon rate on sign-ups, for example, can point to a problem in the form design. Analyzing scroll-depth and navigation paths can hint at which content is most compelling to visitors. 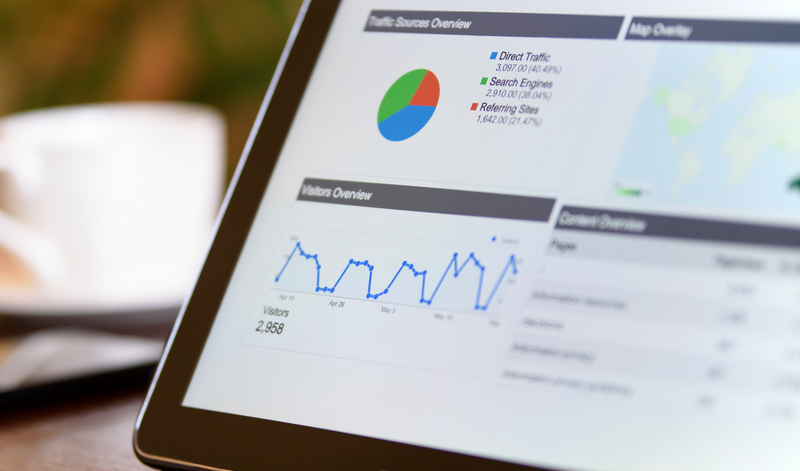 User data analytics give insights into how users find content, what they are looking at, and where they go next. However, quantitative data can only paint part of the picture. It doesn’t tell you how the experience feels to a user, what users think about your service, or why they are spending time on your website. On its own, data analytics can tell you when a user leaves but may only partially hint at the reason. For example, the data indicates that users are spending a lot of time on a specific page. What it doesn’t explain is why. It might be because the content is compelling, which means users found what they were looking for. On the other hand, it could be an indication that users are looking for something they cannot find. Data analytics are a good starting point, but further qualitative data is needed in order to support the interpretation of the statistics. Your client’s product may have already received some user feedback. There might be a section for feedback or ratings on the website itself, and external sources may also be available. People might have talked about it in blog posts or discussion boards or may have given app reviews in an app store. Check different sources to get an idea of what users are saying. However, it’s important to be aware of the limitations when employing these kinds of qualitative research methods. People tend to leave reviews and ratings about negative experiences—don’t take this as a reason to shy away from user reviews or to ignore feedback. As much as possible, weed out baseless comments posted by trolls. Don’t place too much trust in “professional and independent” reviews because they aren’t always very professional or independent. User reviews are a good source for collecting information on recurring problems and frustrations, but they won’t give you an entirely objective view of what users think about your product. Clients may have a customer support hotline or salespeople who are in touch with the user base already. This is a good resource to get a better understanding of what customers are struggling with, what kind of questions they have, and what features/functionality they are missing. Setting up a couple of quick interviews with call center agents and even shadowing some of their calls will allow you to collect helpful data without investing too much time or money. Conducting a focus group is also a great way to get a group of users to discuss and expand on the information gathered through customer support. Launching a survey is yet another inexpensive method for encouraging users to supply feedback. Customer interviews and focus groups are a great way to get actionable feedback from real users. Customer support provides a good opportunity to learn about potential areas for improvement, but you will still have to dive deeper to get detailed information about a product’s intrinsic problems. The client may have some basic information about the customer base, such as accurate demographic information or a good understanding of different market segments. This information is valuable in order to understand some of the factors behind a buying decision. By considering the information reported by market research, a UX expert can get a better picture of a variety of factors in user behaviors. This research helps pose questions around how the target user’s age or geographic location may factor into their understanding and use of a product. 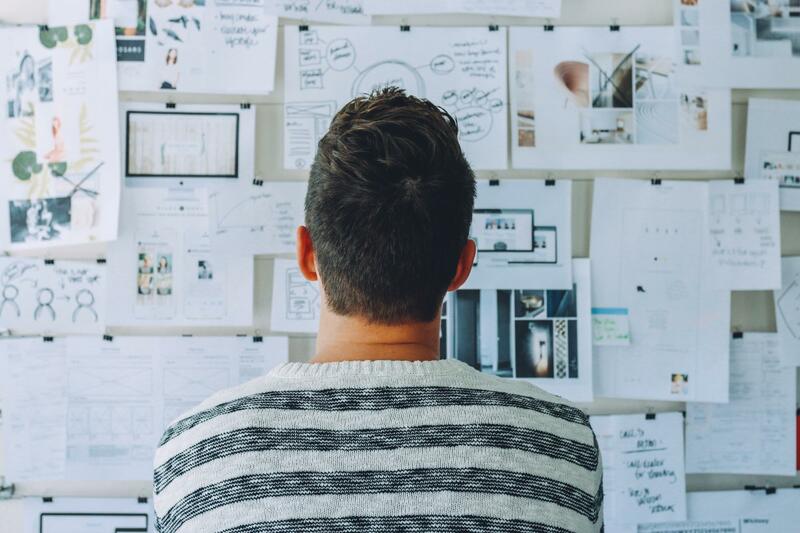 Market research is a good source of information for a better understanding of how the client thinks, what their marketing goals are, and what their market looks like. It should be considered alongside other user experience research in order to draw a conclusion. It is not quantitative research, and therefore you won’t get any numbers and statistics, but it helps you identify major problems and gives you a better understanding of how your user group interprets your interface. Usability tests help product teams understand and optimize user flows and user experience design. One highly informative method for assessing a product’s usability is by conducting a heuristic analysis, although this might be a hard sell for some clients. Completing a task analysis exercise may be a lower overhead qualitative research methodology for usability testing. Activities like card sorting can help you understand how users organize and prioritize information. 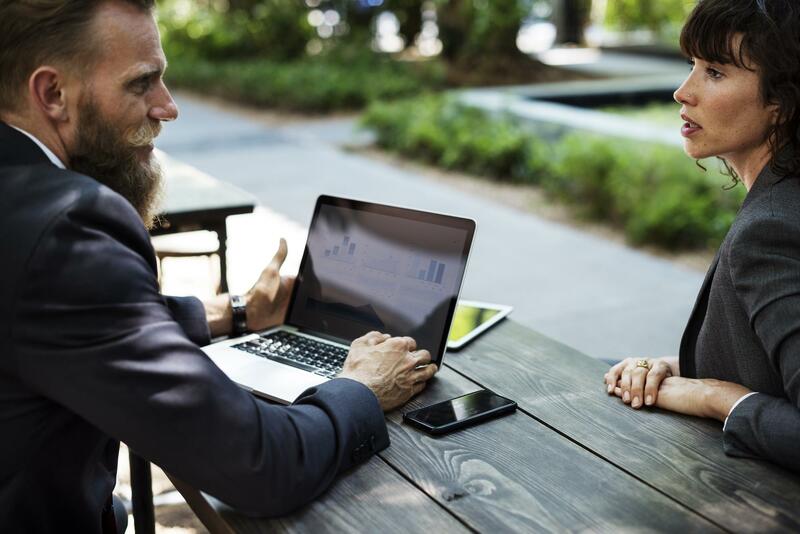 Conducting contextual interviews while watching a user navigate your product in the appropriate environment will help you gain valuable insight into their thought process. Usability tests are another good way of identifying key problem areas in a product. There is also the option to do some quick remote testing sessions by using services such as usertesting.com to gather data. The budget might be small and the timeline tight, but ignoring user research will eventually come back to haunt you. Help your clients avoid costly pitfalls by making them aware of the benefits of user research. A client may insist that user research is not necessary because they are relying on, and trusting in, your skills as a UX expert. As a UX designer, you need to view user research as part of your toolkit, just like a craftsman’s hammer or saw. It helps you apply your expertise in practice, and just as a carpenter can’t work without a saw, you can’t do your job without your tools. No matter how much expertise you have as a designer, there are no generic solutions. UX design solutions always depend on the user group, the device, and the context of use, so it’s essential that they be defined and understood for every product respectively. You are the UX design expert, but you are not the user. 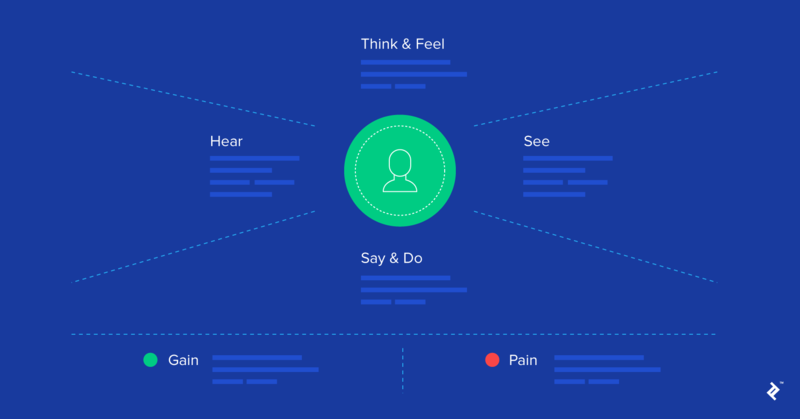 User research helps to provide an unbiased view; to learn about the users’ natural language, their knowledge, mental models, and their life context. A great UX designer employs a variety user research methods and pulls data from a variety of sources. 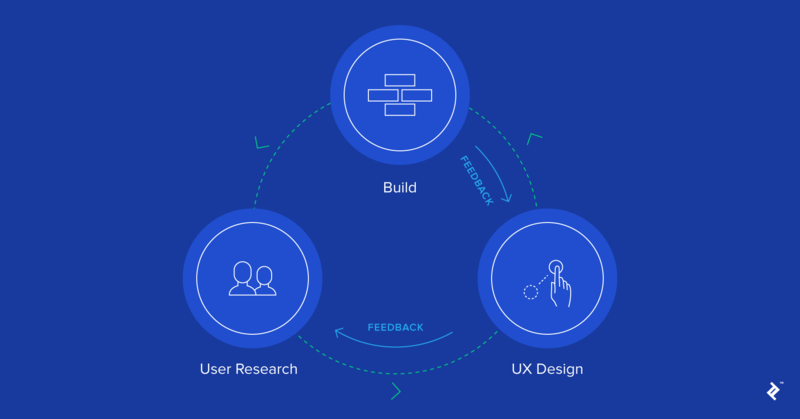 Another argument against conducting user research is that the product will succeed by “following best practices.” Best practices originate from design decisions in a specific context, but the digital industry is evolving at a rapid pace. Design trends and best practice recommendations change constantly, and there is no fixed book of rules. Product designers need to be able to adjust and adapt to changes in trends, user behavior, and technology. Those decisions should be made based on user experience research, not solely on practices employed by others for different projects. Some clients or stakeholders may insist that they know all there is to know about their users, and therefore user research is unnecessary. However, without a clear picture of what the users are doing and why, a large piece of the puzzle is missing. Inviting your client to a user needs discovery session will help them observe how users are using their product. Start with small tests and use remote usability testing tools such as usertesting.com to get some quick insights and videos of users in action. Your client may be surprised at the results. The work product that comes from these exercises might be a user journey map or a user task flow. Aim for a visualized document that identifies unresolved questions so you can define areas that need more research. A UX designer maps out user flows and customer journey maps to understand what the user is experiencing. Some clients may point to personas as a stand-in for user research. 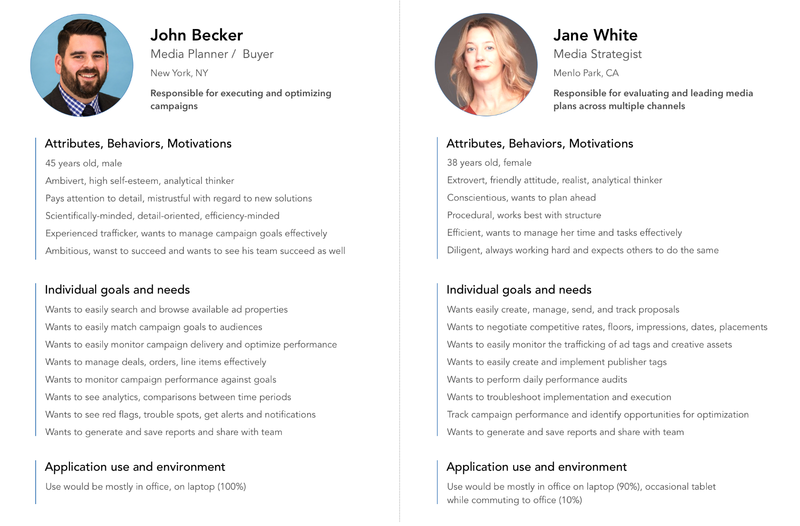 Personas are a good tool for making a target user group more tangible and for surfacing needs, such as building key user task flows and how that might vary for different groups. But personas are intended for identifying a target user base and to help the product team gain empathy for the user. Personas will help you understand who the users of the product are but not how they will use the product. They will outline certain attributes, behaviors and motivations, goals, and needs but will not give the UX researcher habits, culture, or social context. To design a robust product, it’s necessary to develop a better understanding of the actual usage. Designers need to know how people work with the product, what they do with it, and when they get frustrated. Ask for further details about user stories and task flows to make use of personas. One universally-dreaded argument against research is that there isn’t enough in the budget. When that’s the case, a resourceful designer gets creative. The above-mentioned sources of information about user behavior (under the heading: “Start User Research with Existing Sources of Information”) should provide a good starting point for sharing ideas with your client even if their budget is tight. The results of these user research methods will inform and focus any further user research you deem necessary. Uninformed decisions that lead to mistakes can end up being more costly than the price of doing good research. Make your client aware of the risks if product design decisions are made without a good understanding of the user. User experience is still a bit of a “mystery” in many circles, and non-designers may not know what user research is. Everybody talks about user experience, yet it is hard to define, as a good experience is in the eye of every user. Research is, therefore, key to gaining a sound understanding of the context, the user goals, and the thinking necessary for designing a truly exceptional user experience. 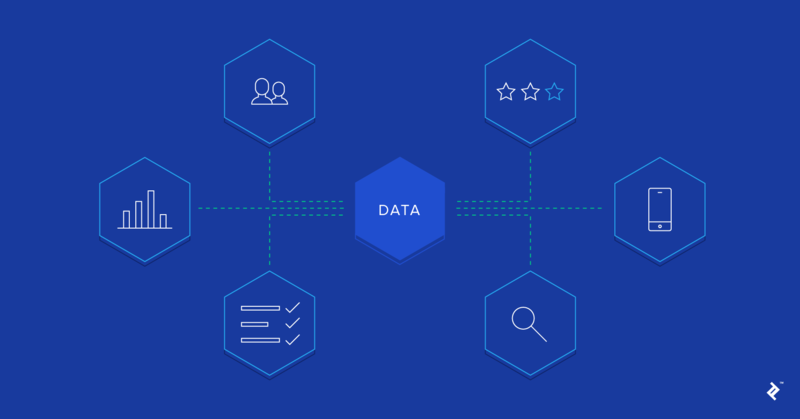 Leverage user research data and insights to inform designs and optimize the user experience. 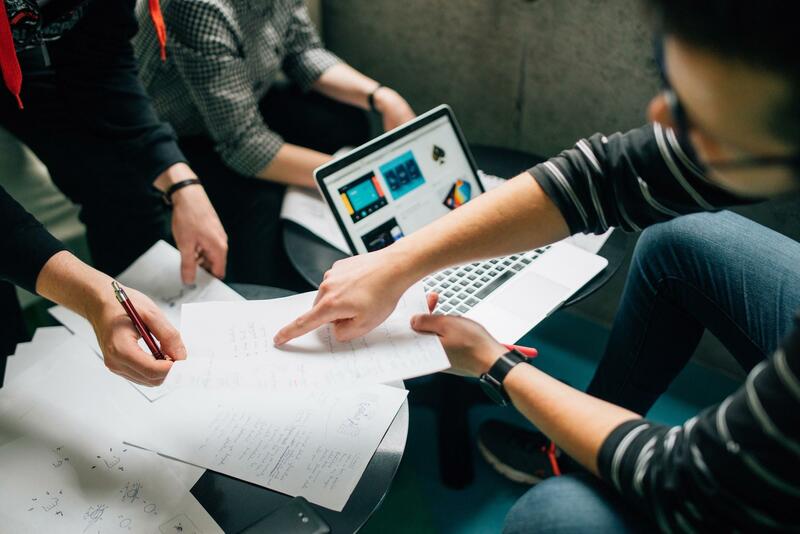 While some clients may not be open to the idea of using additional resources on research, it is necessary for user experience specialists to explain the value of user research and to argue for further research when necessary. To accomplish this, UX designers will require negotiating skills to make their case. Help answer the question: Why is UX important? Luckily, proper user research is beneficial to clients and UX designers, so convincing clients to divert more resources towards research should be achievable in most situations. Reluctant clients may be swayed when shown cost-effective user-research methods, and hopefully, some of the tips and resources outlined in this article will help a designer make his or her case, even if money is tight.